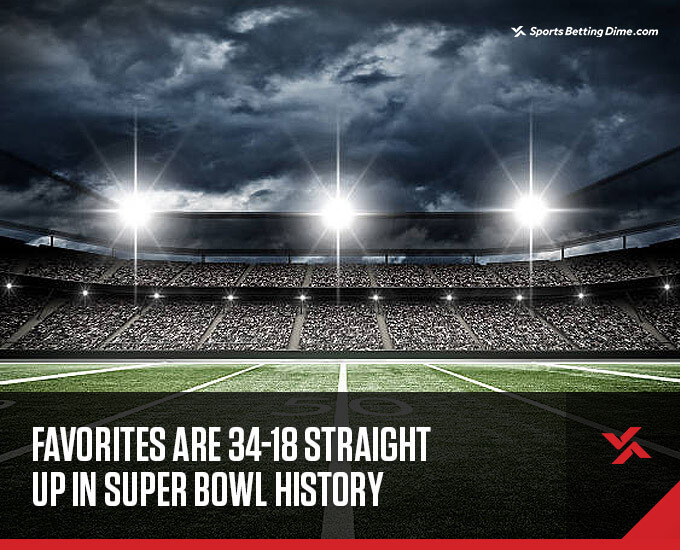 Before you make your final decision on betting either the New England Patriots or Los Angeles Rams for Super Bowl 53, you’ll want to know these 15 mind-blowing, historically-rooted Super Bowl betting trends. The only two teams to win a Super Bowl without wearing their white jerseys were the Green Bay Packers in Super Bowl 45 and the Philadelphia Eagles in Super Bowl 52. 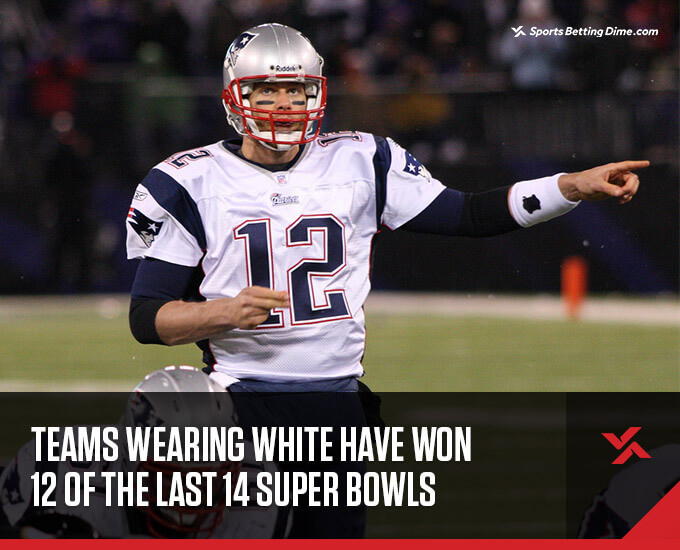 The New England Patriots, who had the option to pick their color for Super Bowl 53, have decided to give their white jerseys another try in 2019. 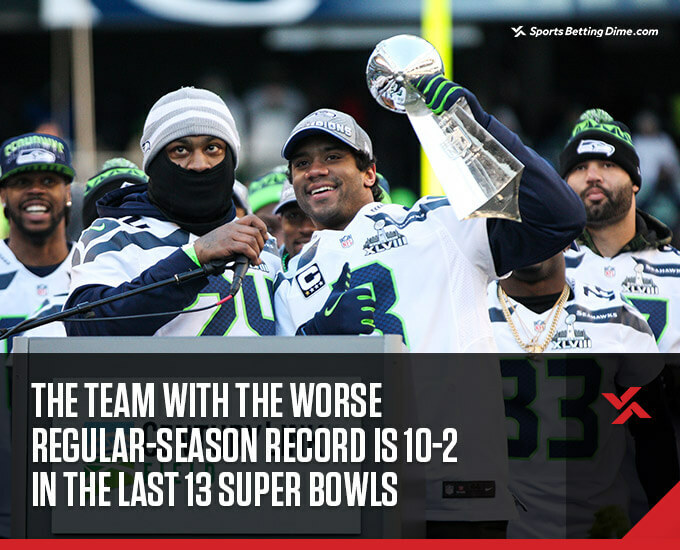 The 2016 New England Patriots (Super Bowl 51) and 2008 Pittsburgh Steelers (Super Bowl 43) are the only two teams in the last 13 years who possessed a better regular-season record than their Super Bowl opponent and went on to win the game. This year, the Rams finished 13-3 while the Patriots were 11-5. 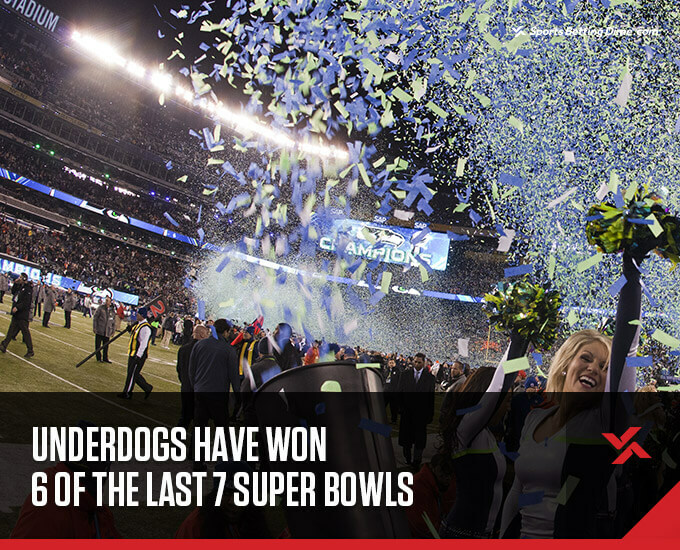 In Super Bowl 51, the Patriots broke a trend of five-straight underdogs winning the Super Bowl. The Philadelphia Eagles have started a new streak for underdogs in Super Bowl 52. The Rams seem to have settled in as 2 to 2.5-point underdogs in Super Bowl 53. 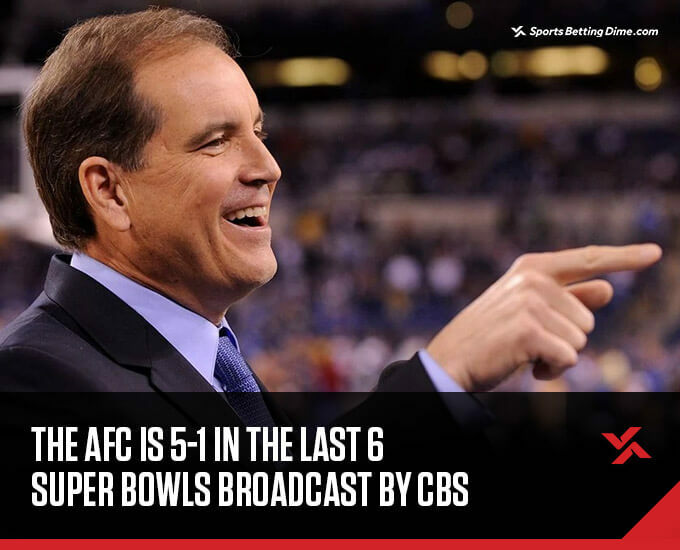 Super Bowls 50 (Broncos over Panthers), 47 (Ravens over 49ers), 44 (Saints over Colts), 41 (Colts over Bears), 38 (Patriots over Panthers), and 35 (Ravens over Giants) were all broadcast by CBS, with the Saints being the only NFC team who has won in that time. You have to go back to Super Bowl 26 to find the last one broadcast by the network. 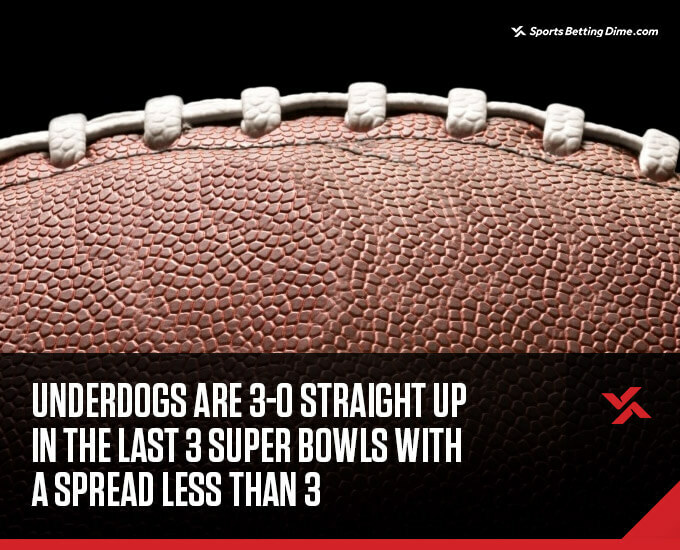 You have to go back to Super Bowl 16 to find the previous spread less than 3 points.